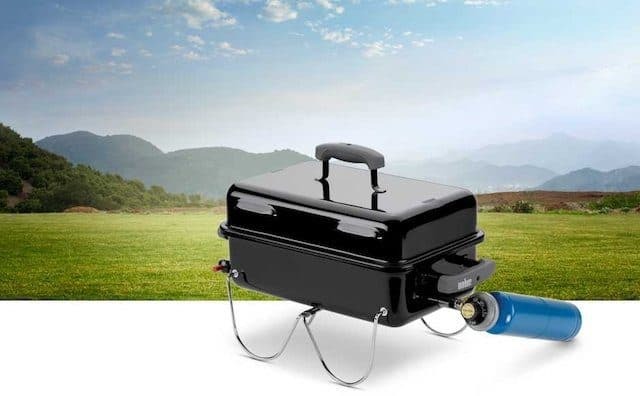 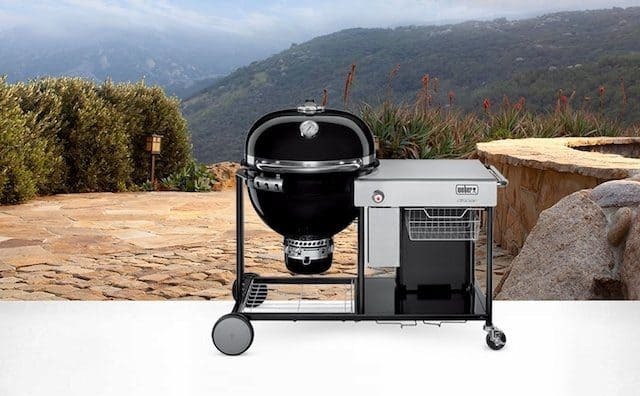 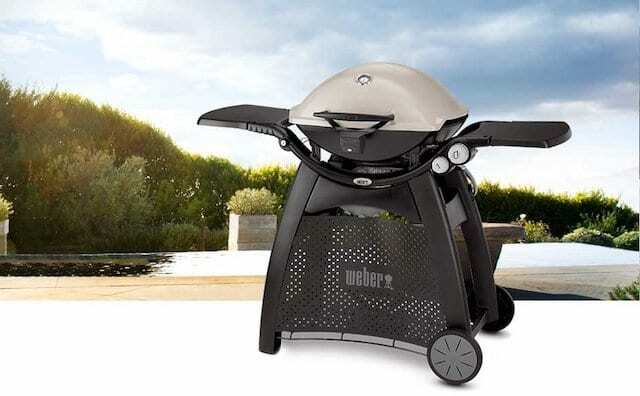 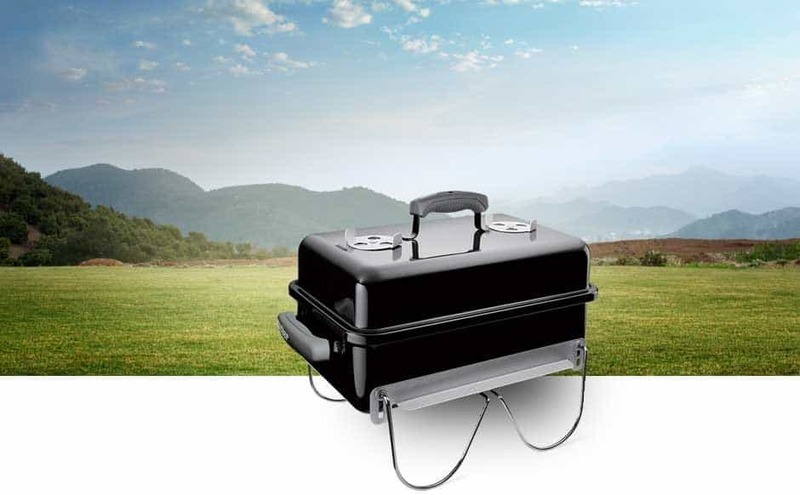 The Weber Original Kettle 18 in Charcoal Kettle in Black is designed to help provide long-lasting outdoor use thanks to its rust-resistant aluminum legs and ash catcher, Porcelain-enameled lid and bowl. 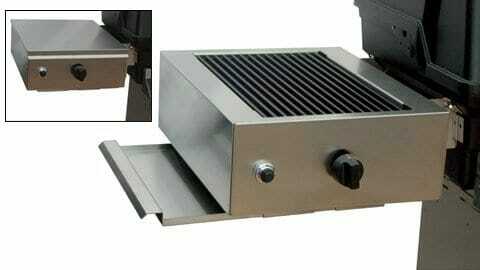 And aluminized steel cleaning system. 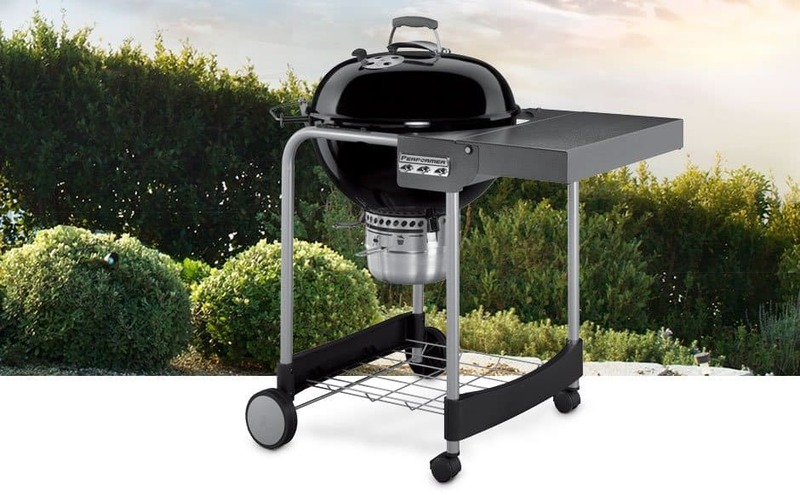 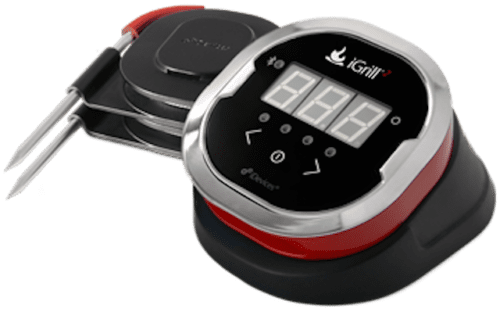 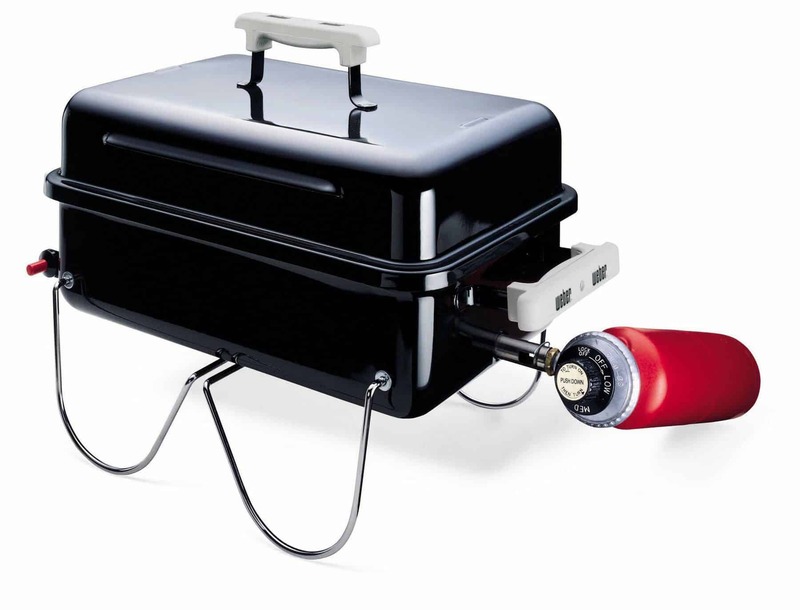 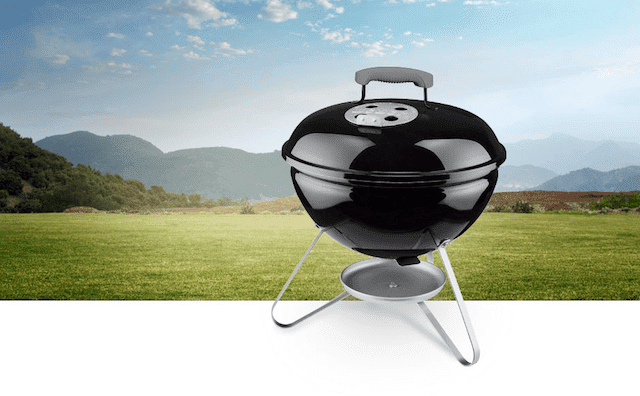 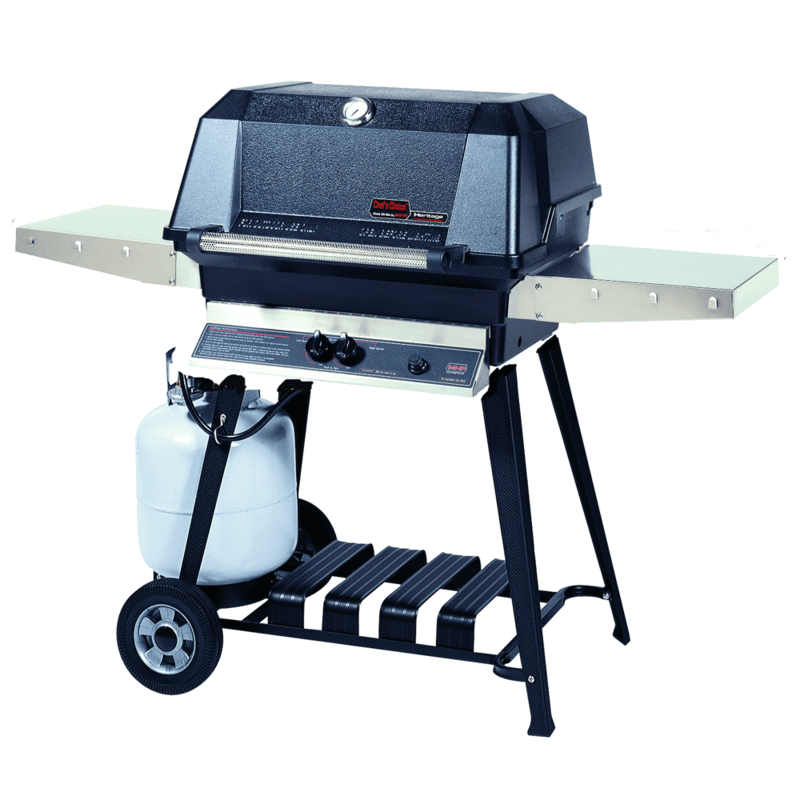 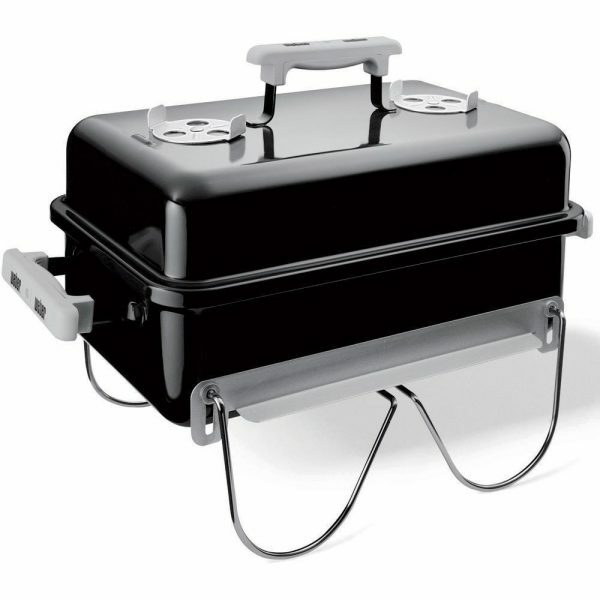 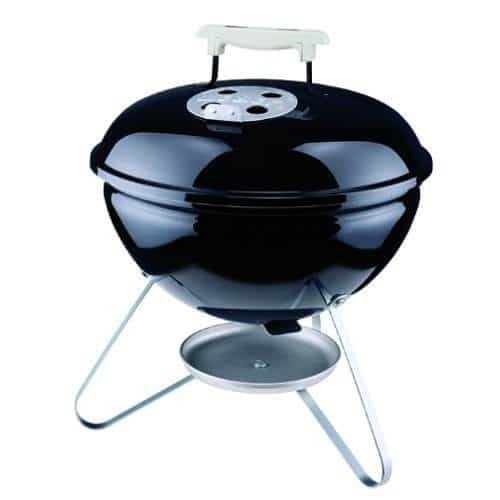 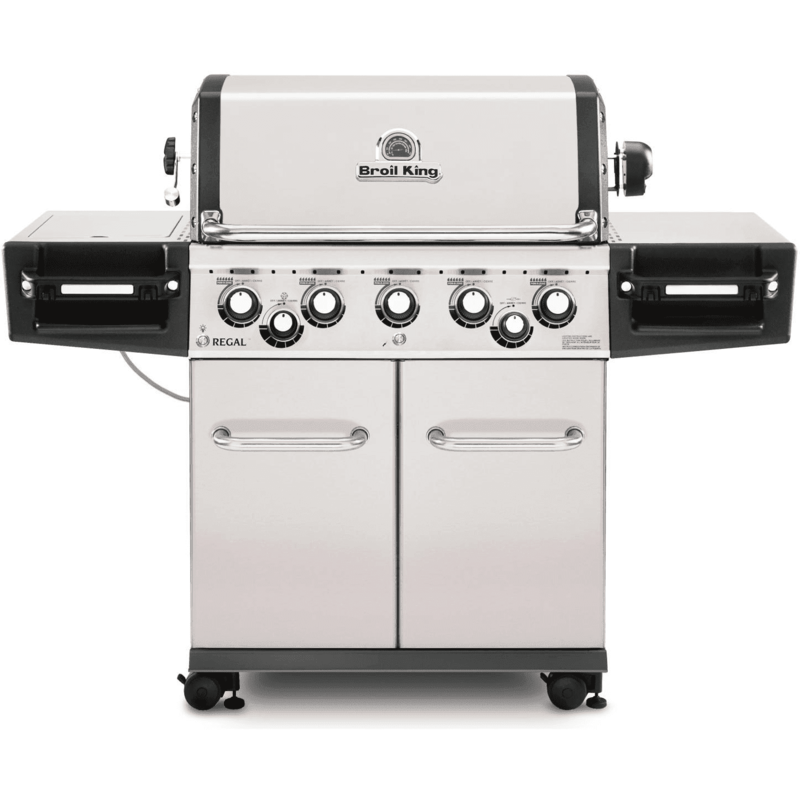 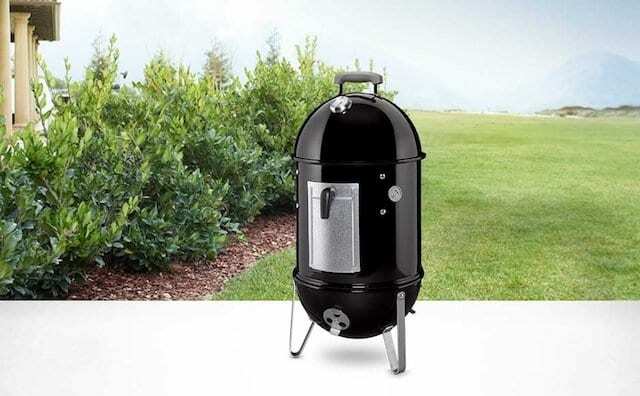 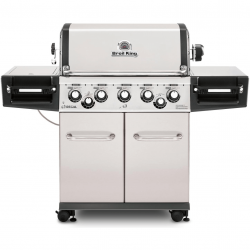 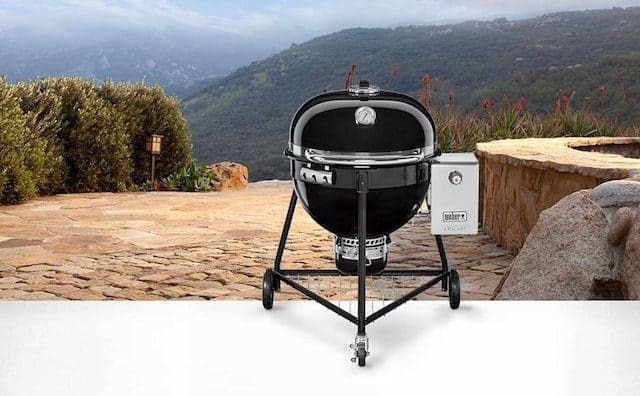 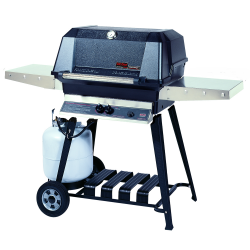 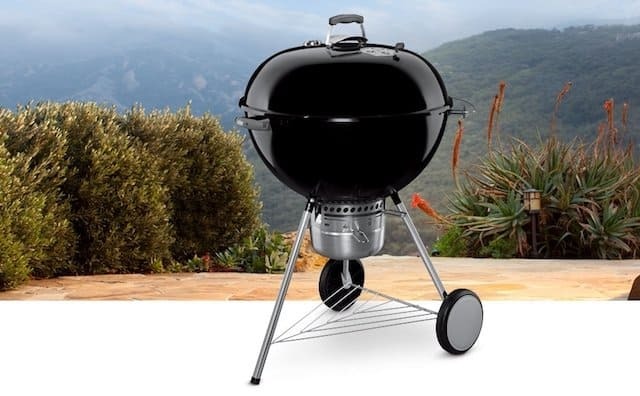 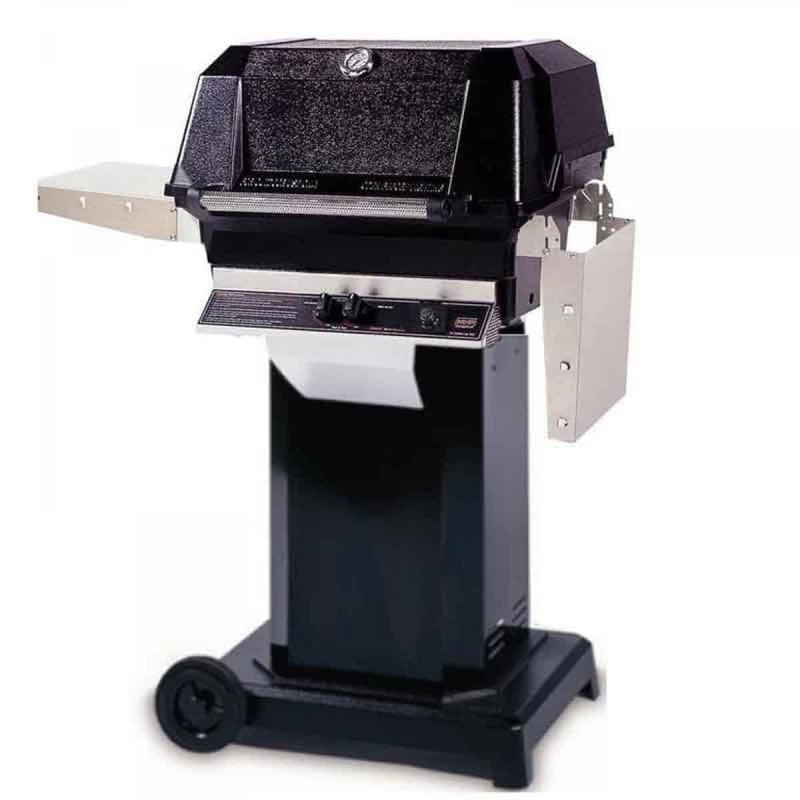 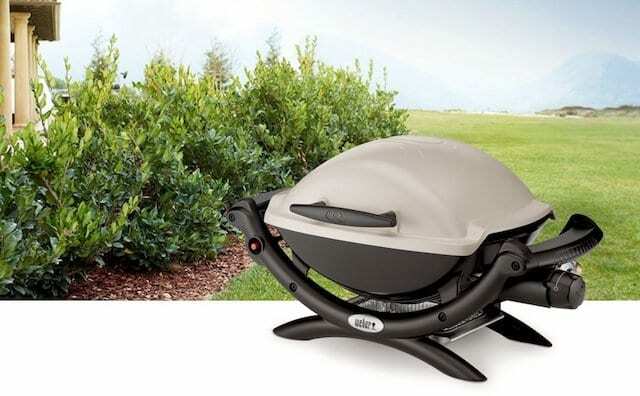 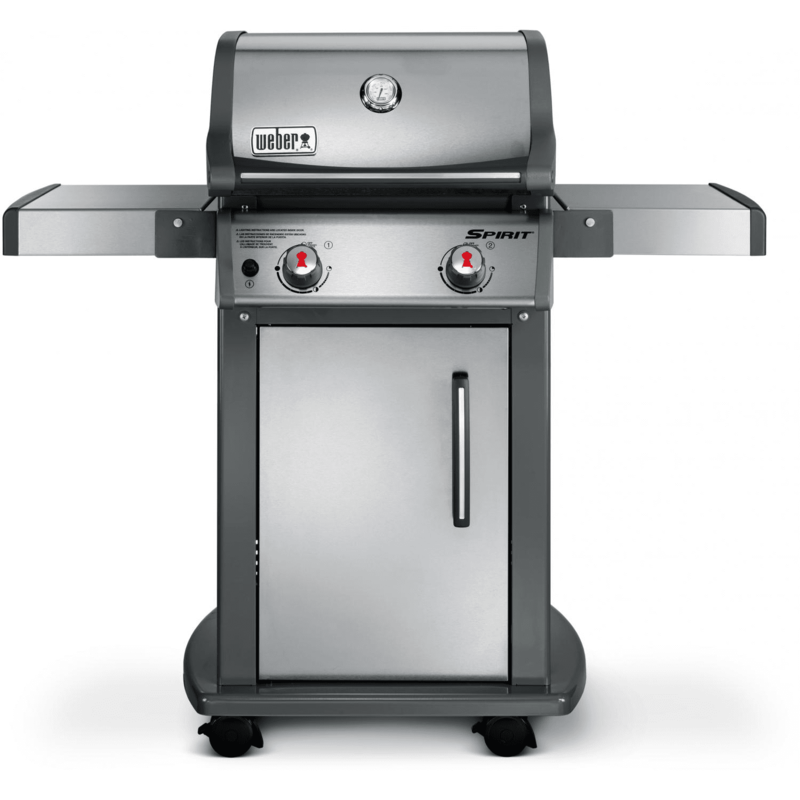 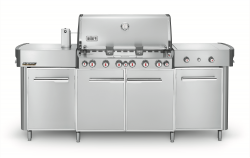 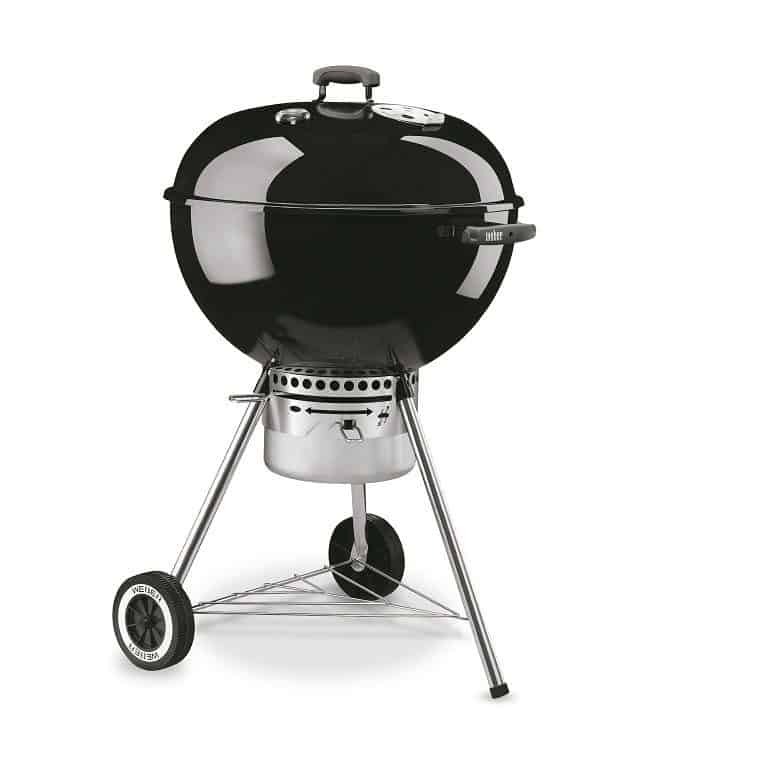 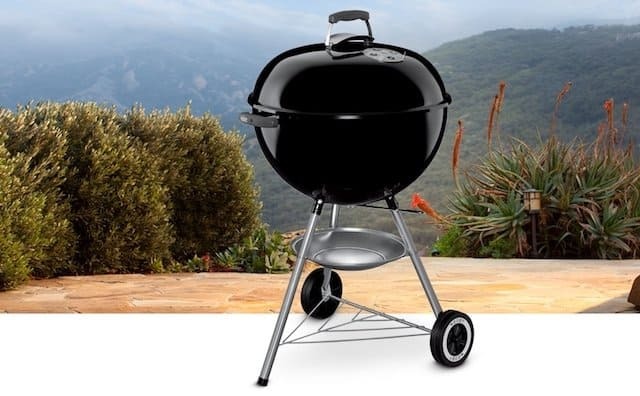 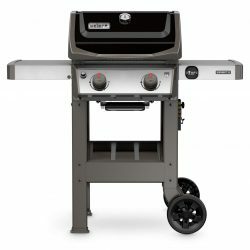 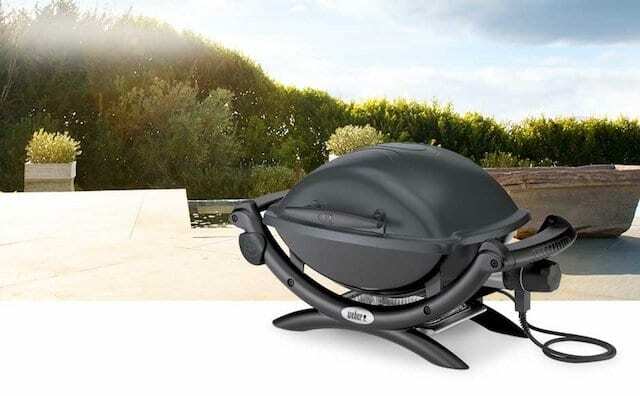 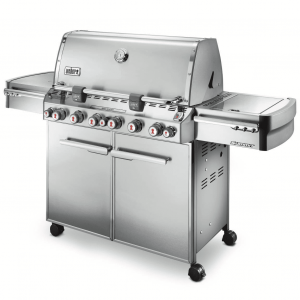 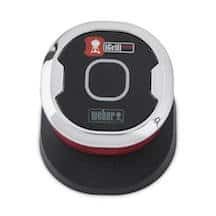 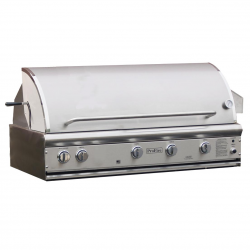 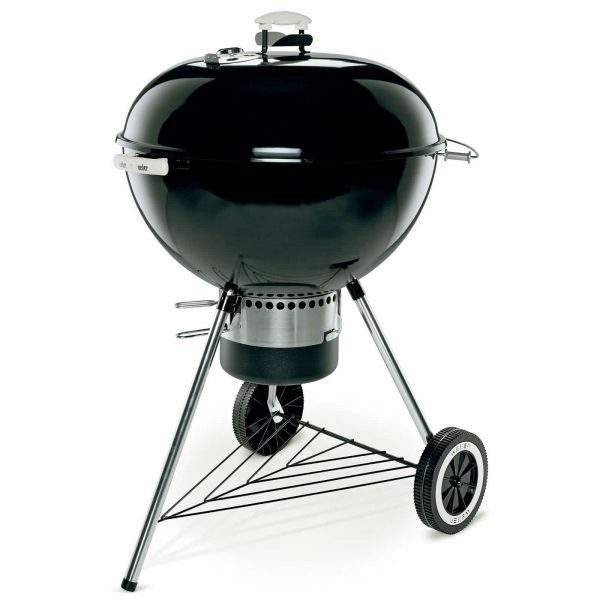 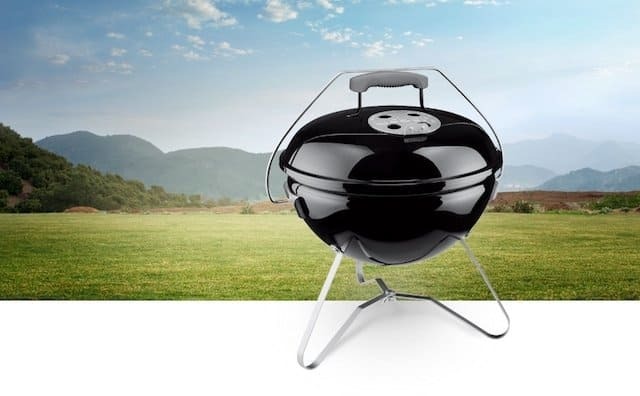 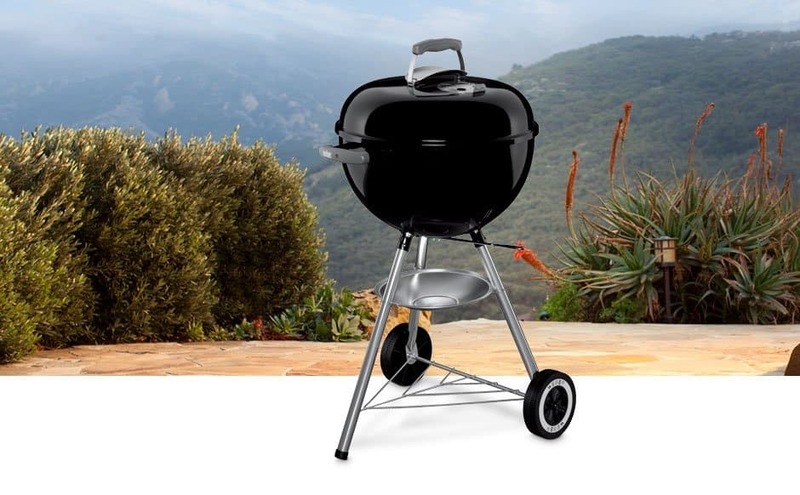 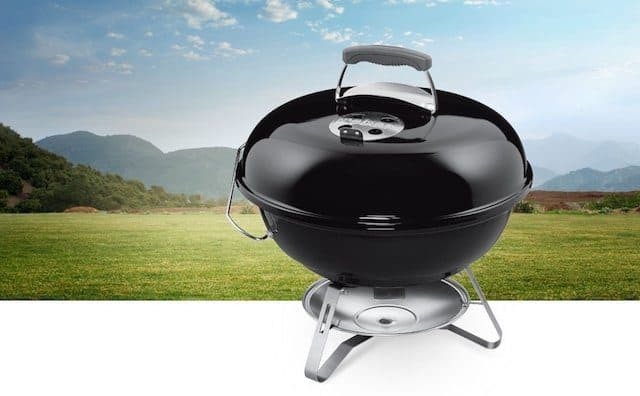 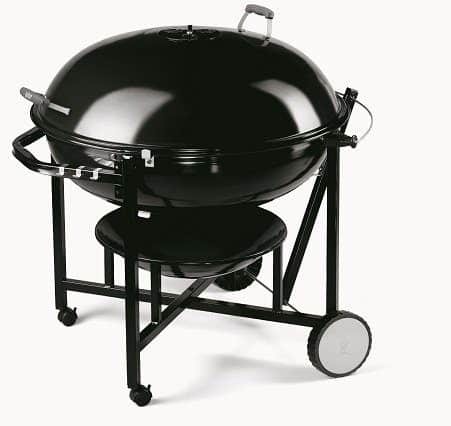 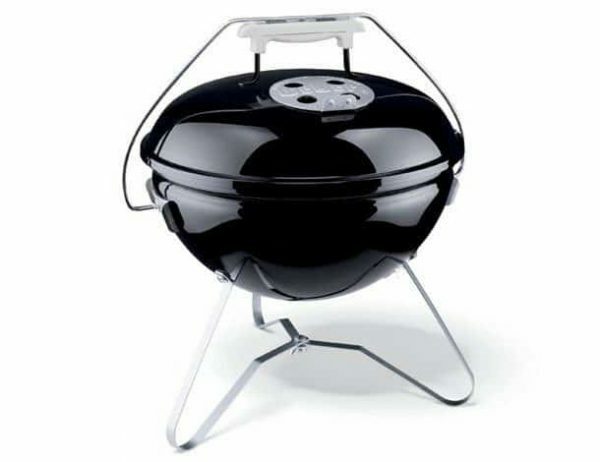 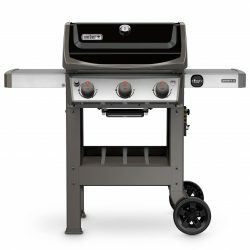 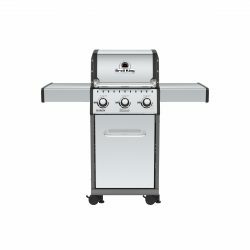 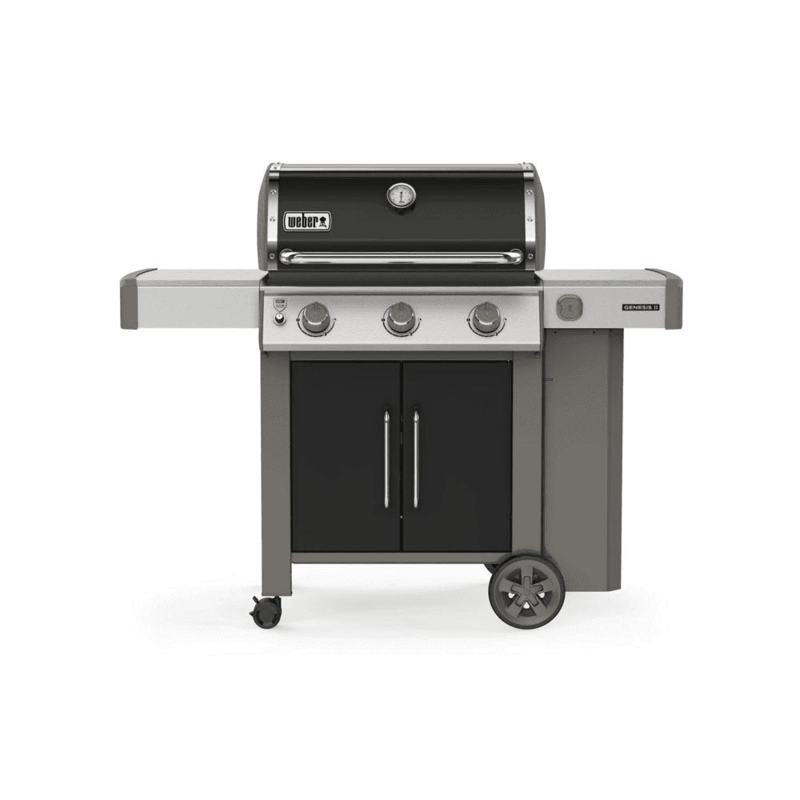 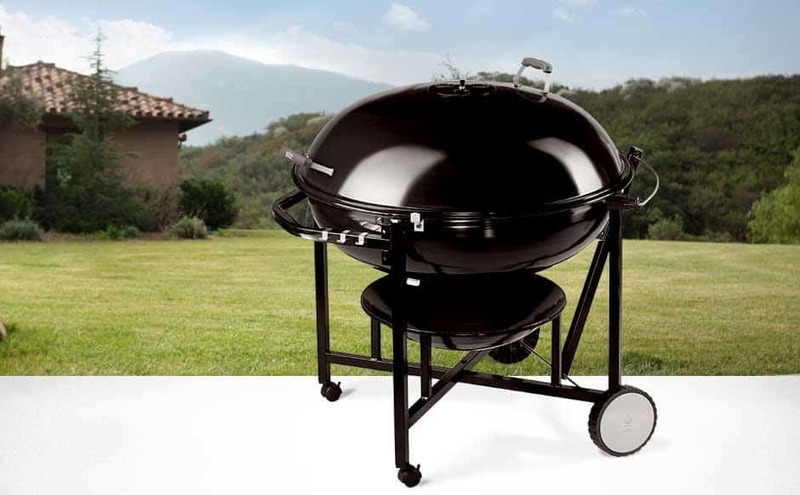 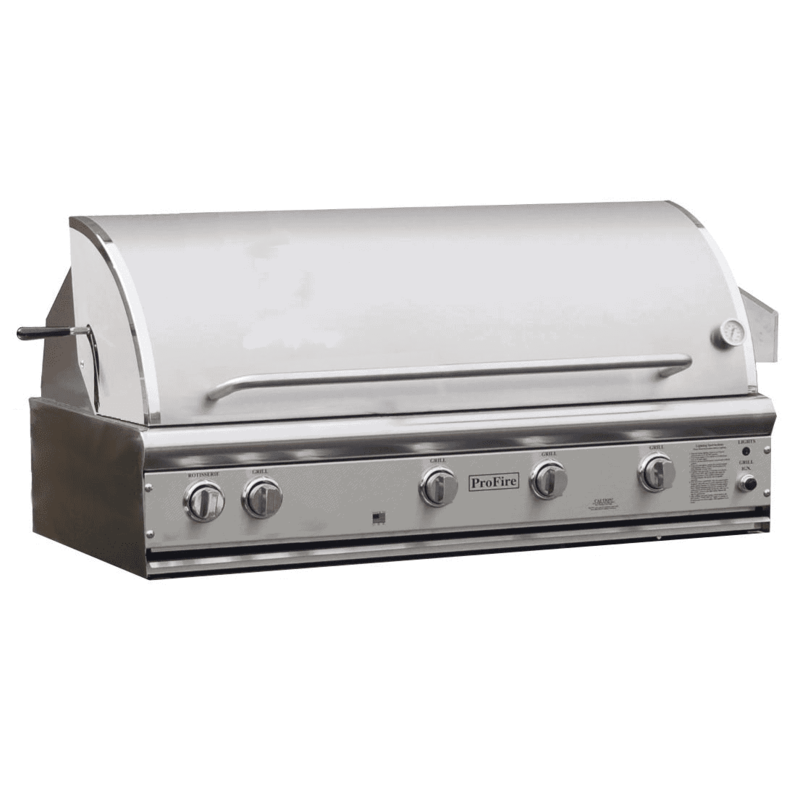 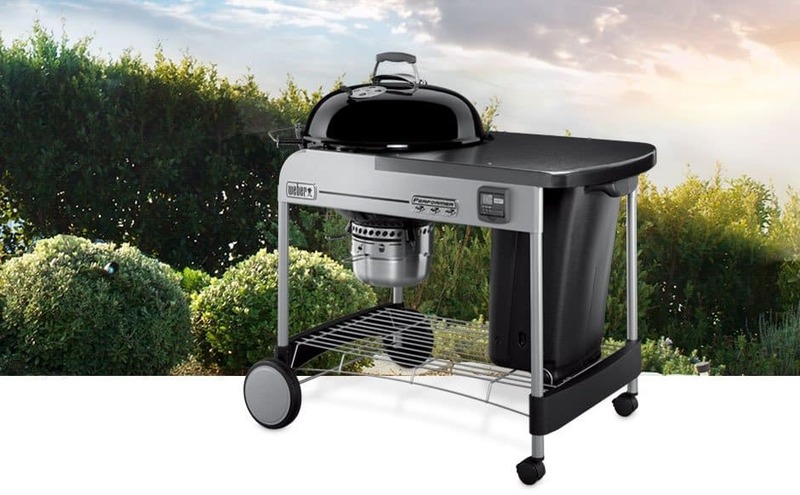 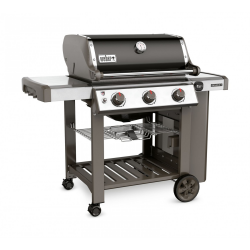 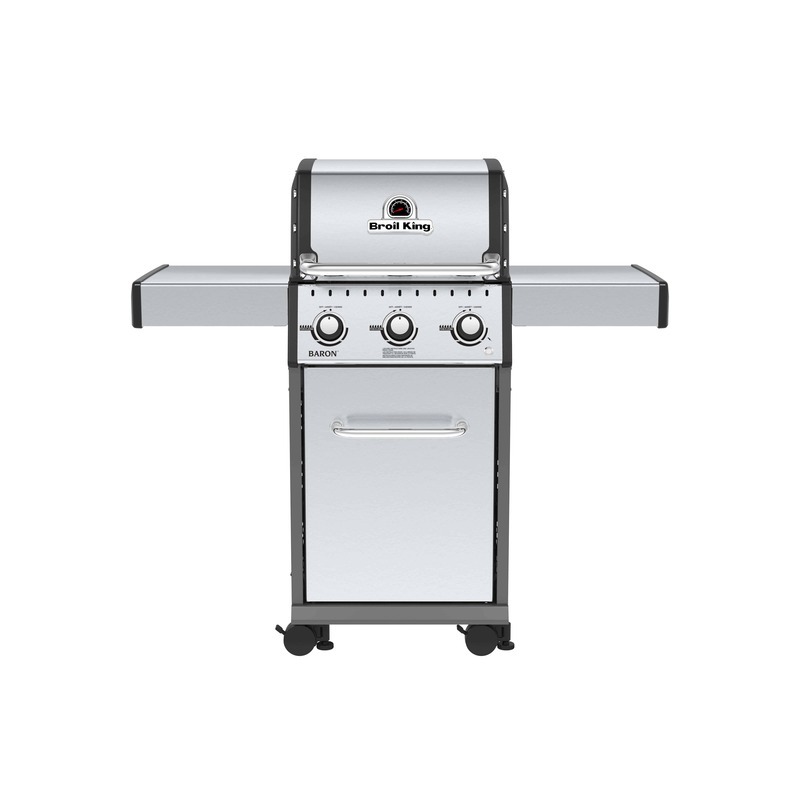 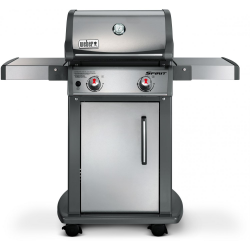 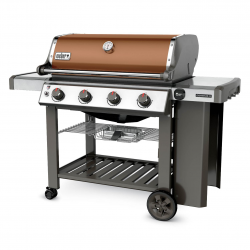 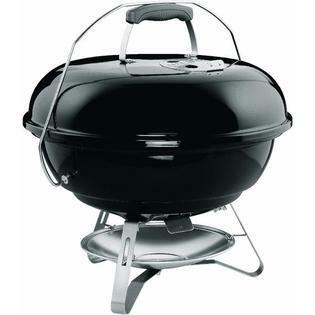 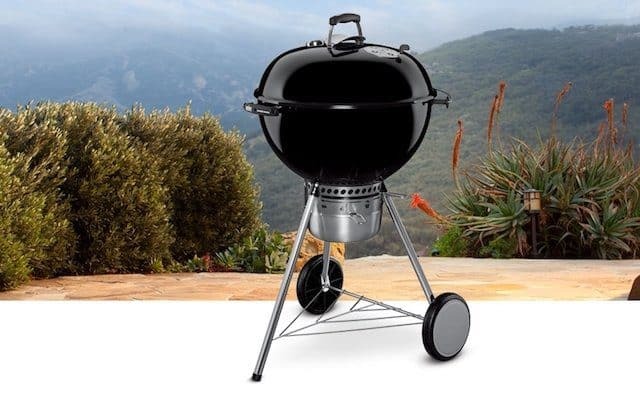 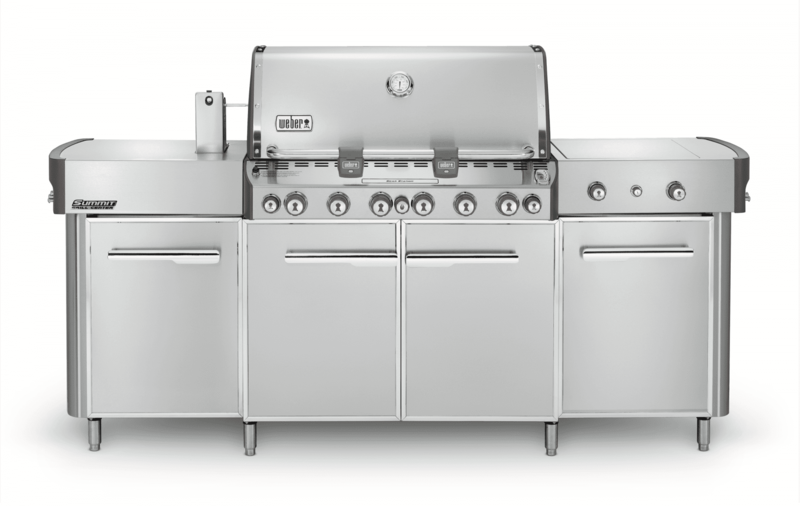 This grill offers a classic profile design in a black color and can be used for various backyard cooking tasks.